Today is what has been called “Back to the Future Day.” In the movie Back to the Future Part II, Marty McFly and Doc Brown go into the future. 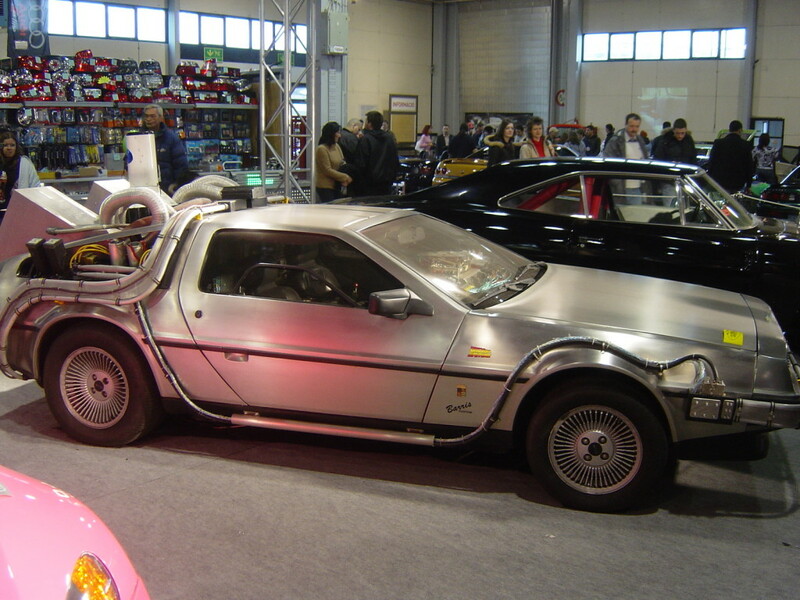 They leave the year 1985 and arrive on October 21, 2015–today! So there have been a LOT of articles talking about what kinds of things the movie predicted correctly and incorrectly, as well as a lot of general conversation about the date and the movies. I’ll share some links on the Sitzman ABC Facebook page if you’re interested in reading some of those articles. I actually watched part of the movie in the English class I taught last night (we reviewed embedded questions, perfect modals, and passive voice, so it counts as learning), and then watched the whole movie here at home. It was pretty great, although I still think the original Back to the Future is better–that’s actually my favorite single movie of all time, probably. So, thanks for reading, and have a futuristic day! 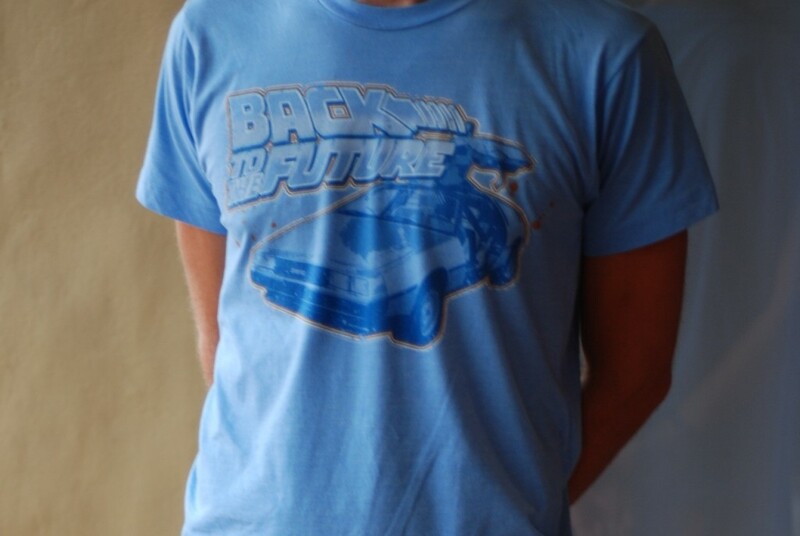 This is me in 2011, wearing a BTTF shirt that my friends Dustin and Sam gave me! Thanks for your reply! Interesting ideas about the future…let’s hope it turns out to be more like the good stuff you described!